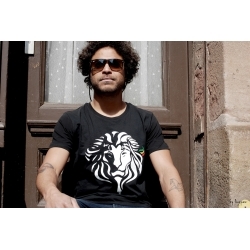 Roots Lion Shirt from Lionpaw Conscious Wear! 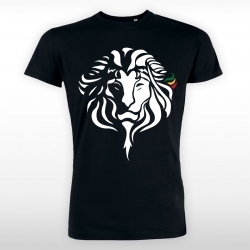 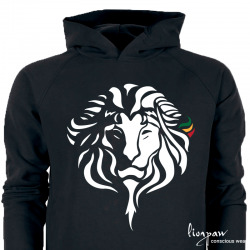 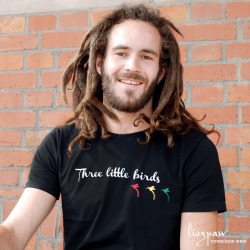 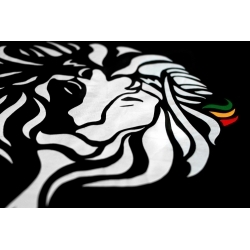 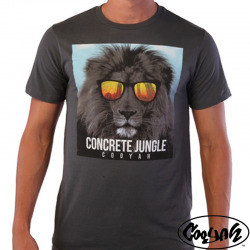 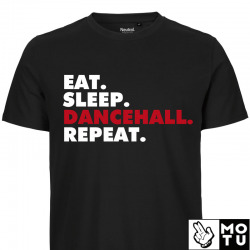 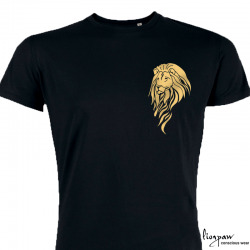 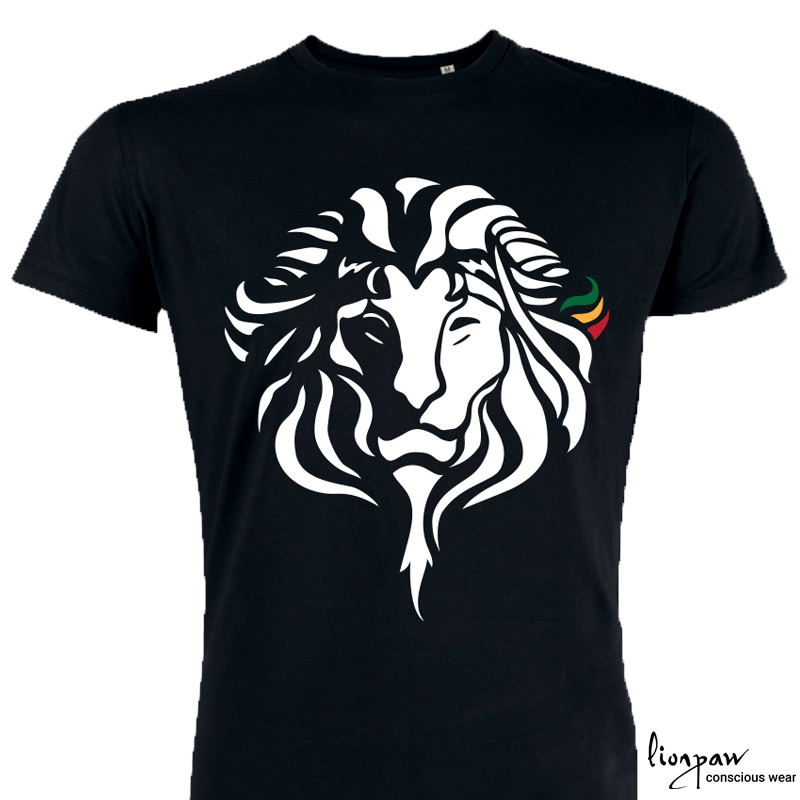 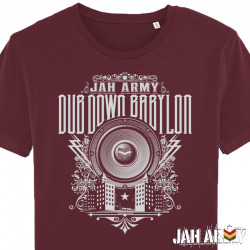 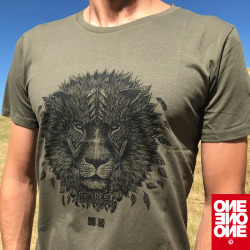 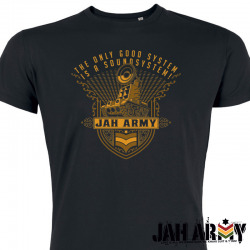 A stylish lion design with gentle rasta colors. 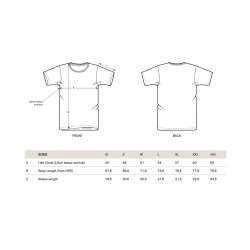 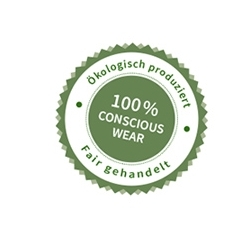 Organic cotton, fair traded!